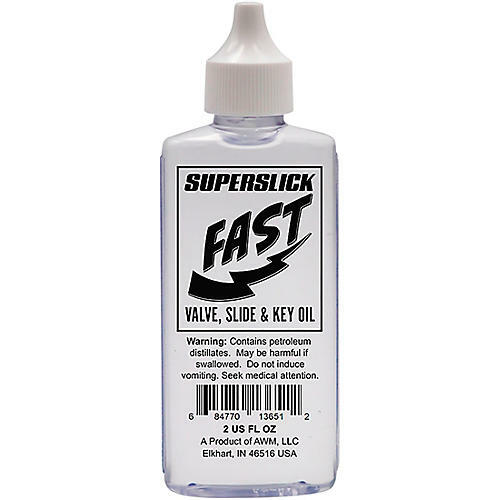 For over 50 years, SUPERSLICK has been known for developing and producing high quality and affordable musical instrument oils, lubricants and cleaning supplies that educators around the world know and trust. SUPERSLICK FAST was developed in partnership with trusted chemists and through rigorous comparative blind testing in the market. Unleash the super power of this light viscosity oil on your instrument and prepare for long-lasting, lightning speed performance.